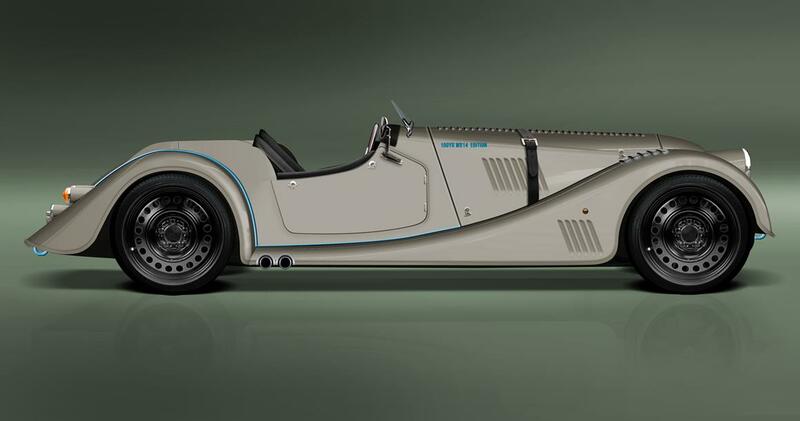 The new Morgan Plus 8 Speedster embodies all of Morgan�s core values and has been commissioned as part of a special line of vehicles to celebrate 100 years of vehicle manufacture at Pickersleigh Road. The Speedster enters production this coming June, and the first cars will be available for delivery in the summer. This special edition car will be priced from �69,995 including VAT + OTR costs. Production numbers for this truly unique Plus 8 are limited. For all sales or press enquiries, please contact james.gilbert@morgan-motor.co.uk.